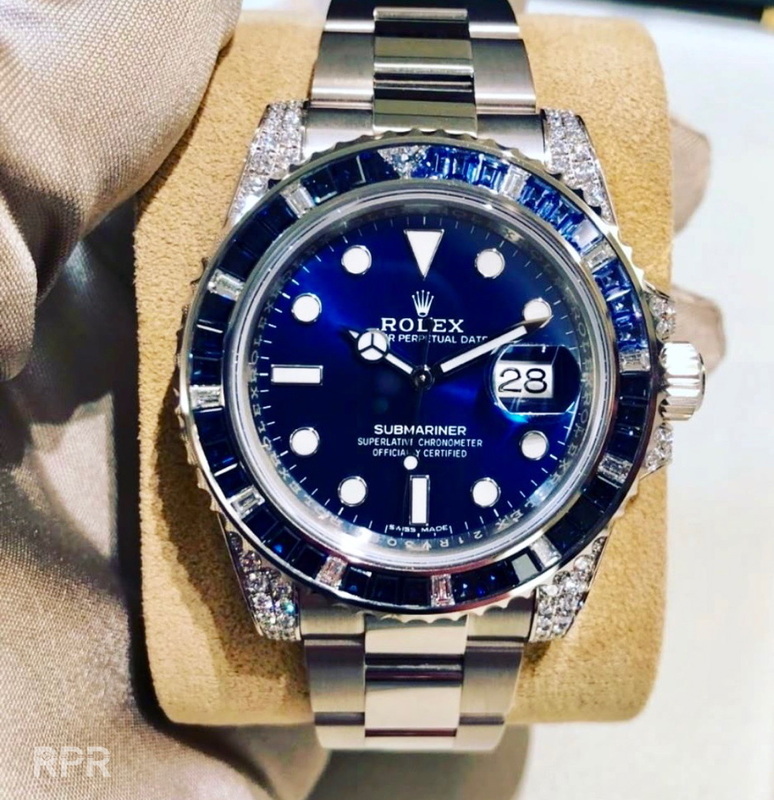 Special pieces, new 2018 Rolex Submariner diamond Sapphire with all blue dial, very interesting! 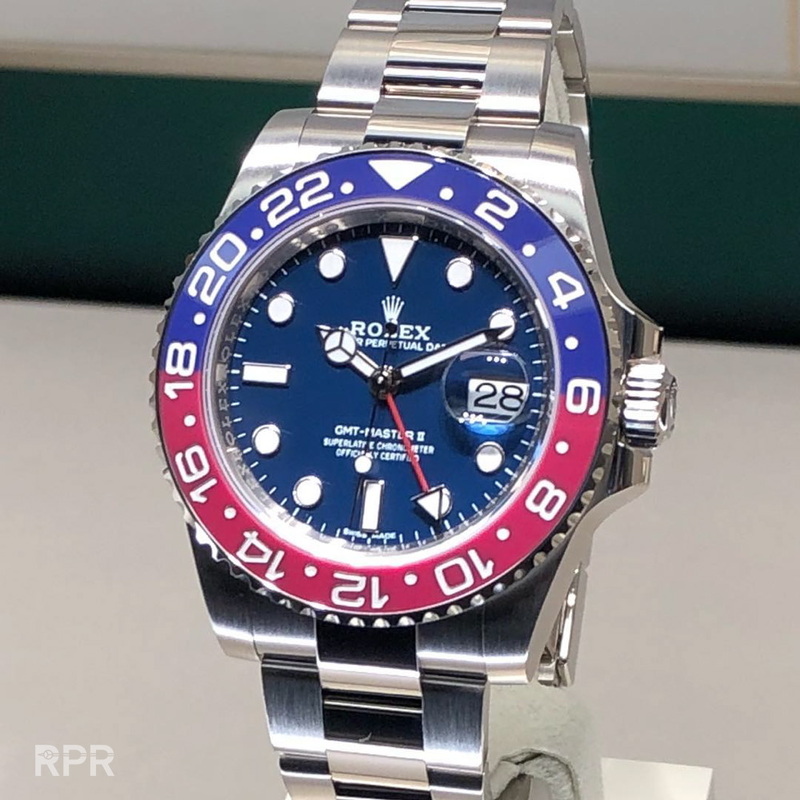 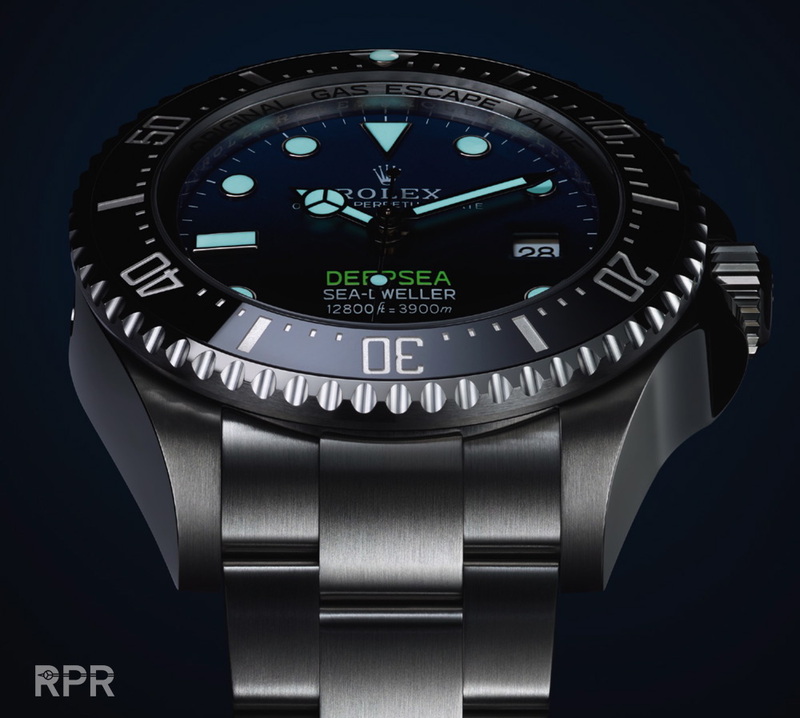 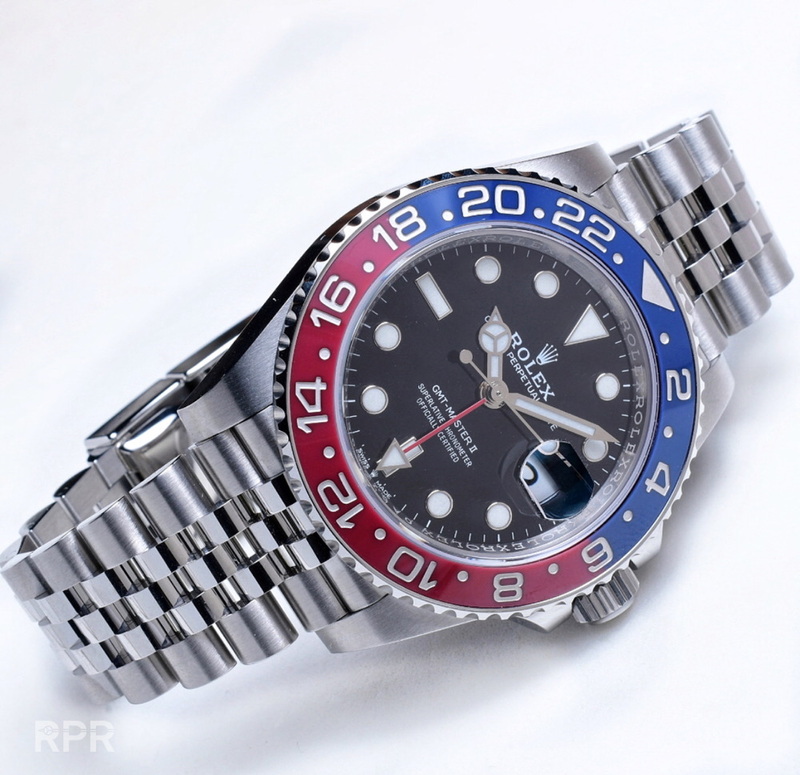 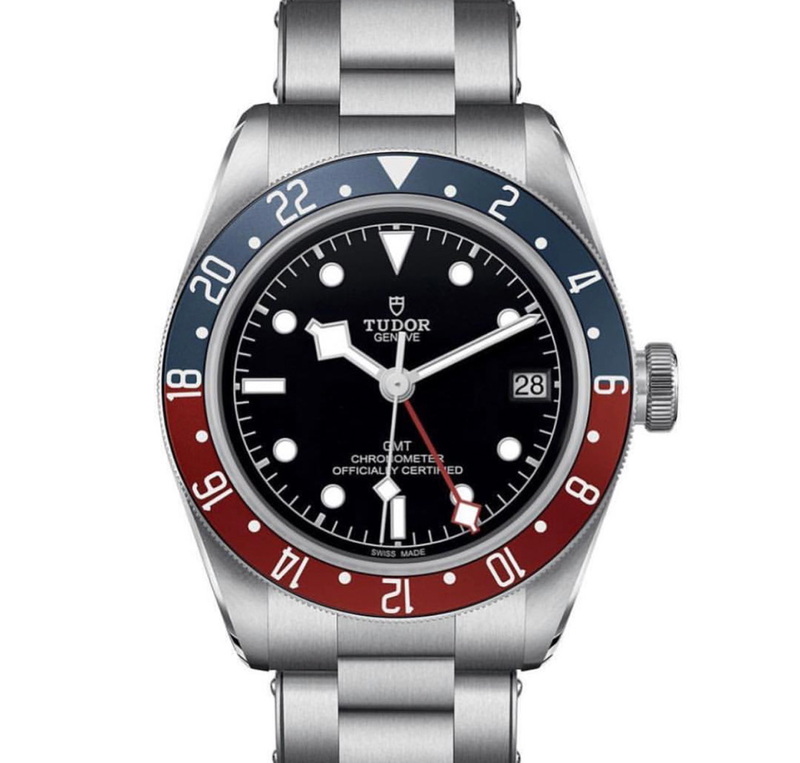 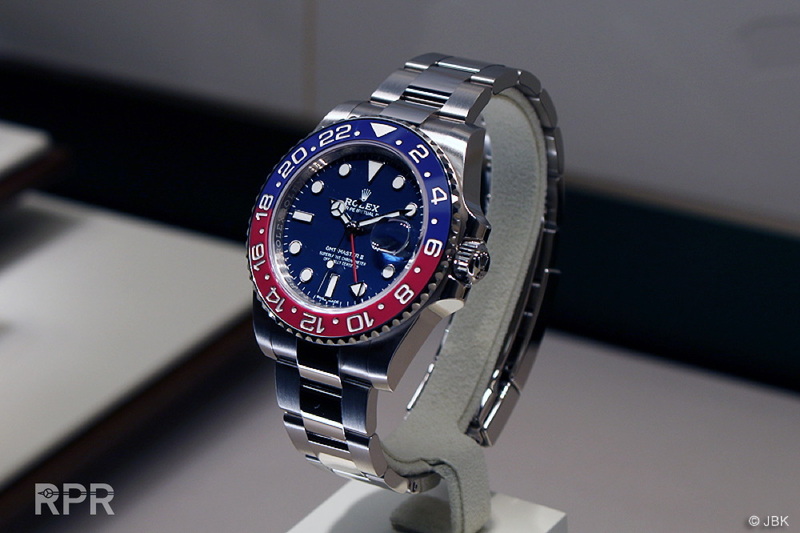 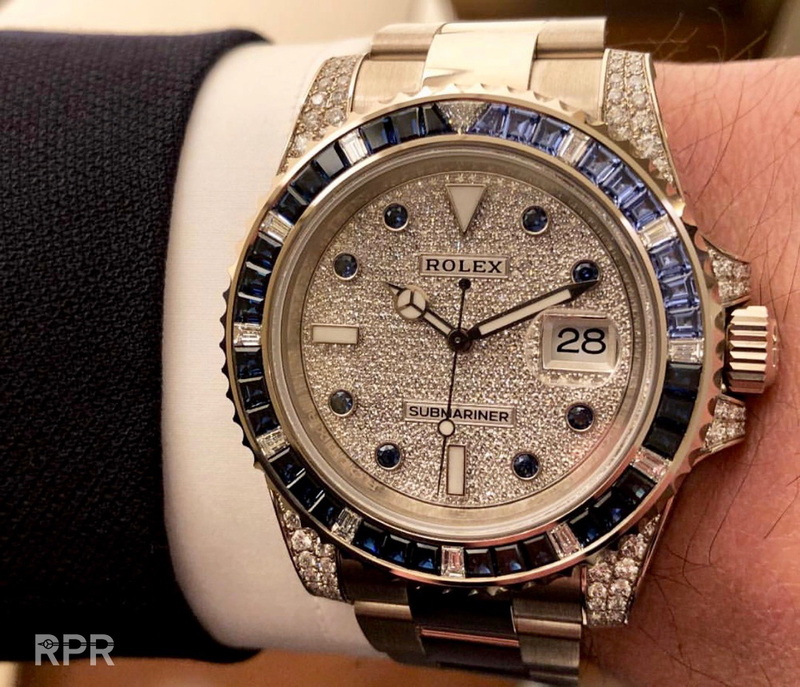 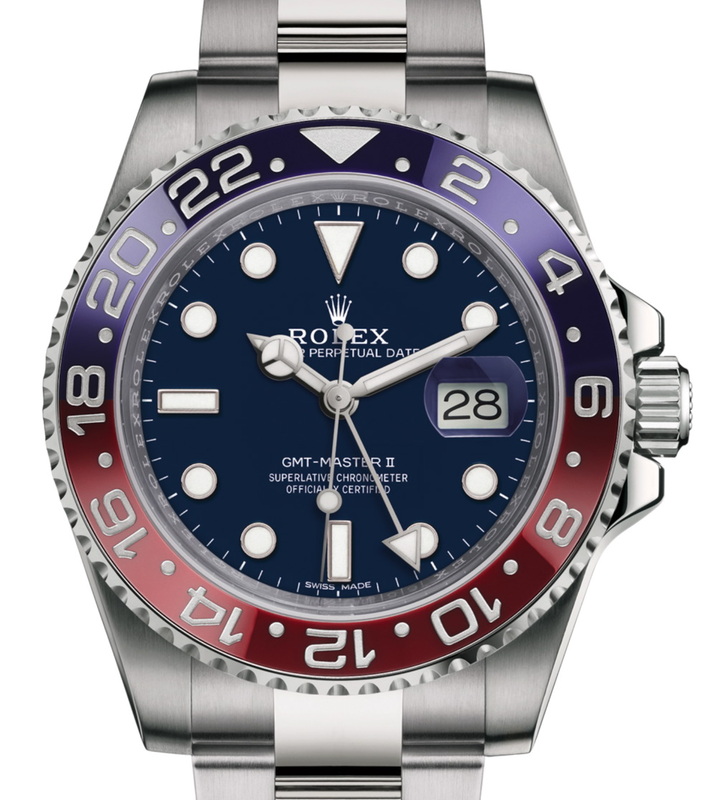 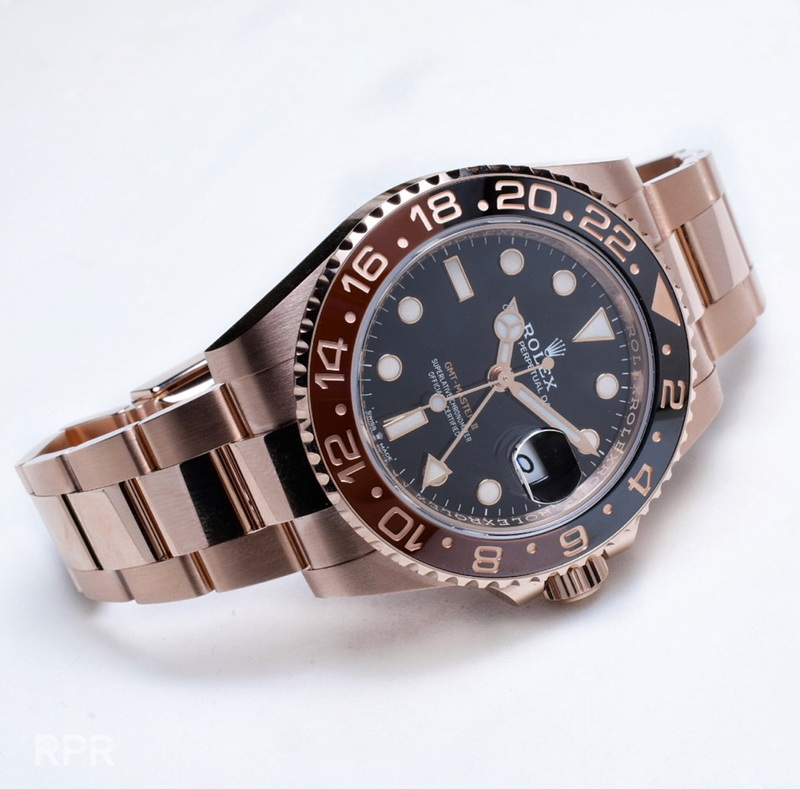 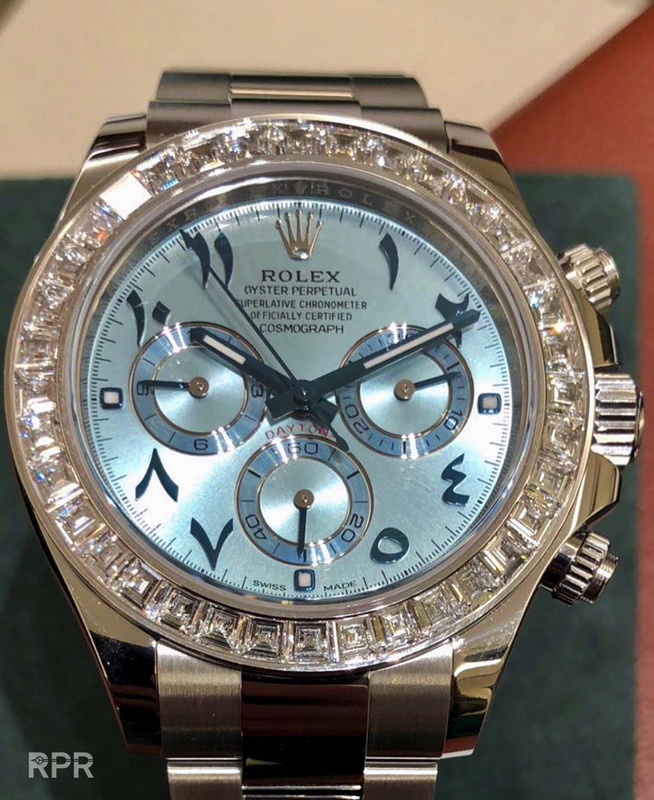 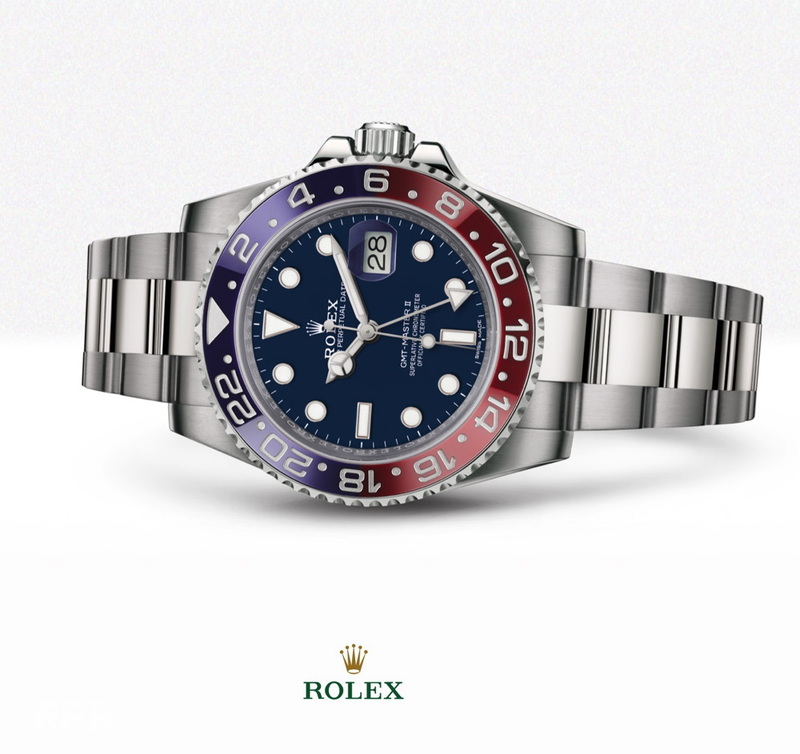 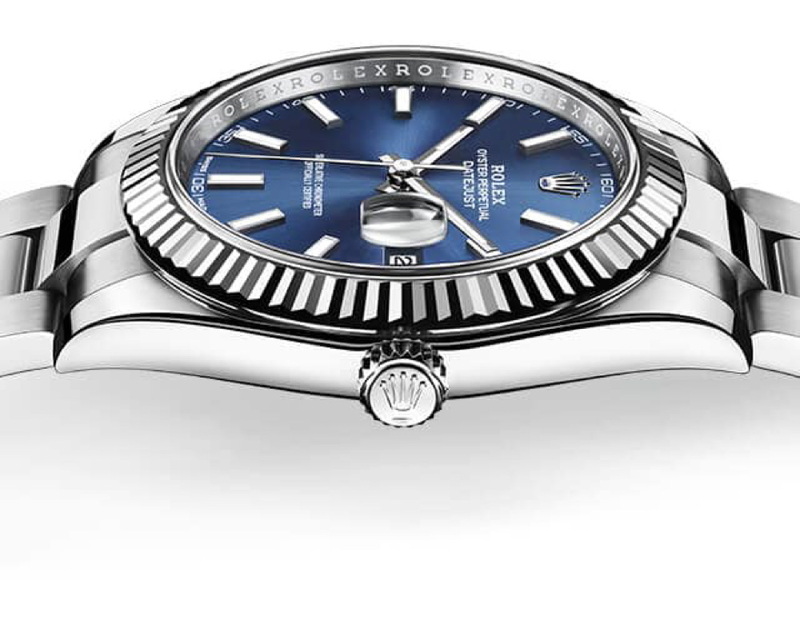 It’s very matt blue the dial but someboby will like it 😉 just not me, too much blue, story Rolex, I don’t dig this one…. 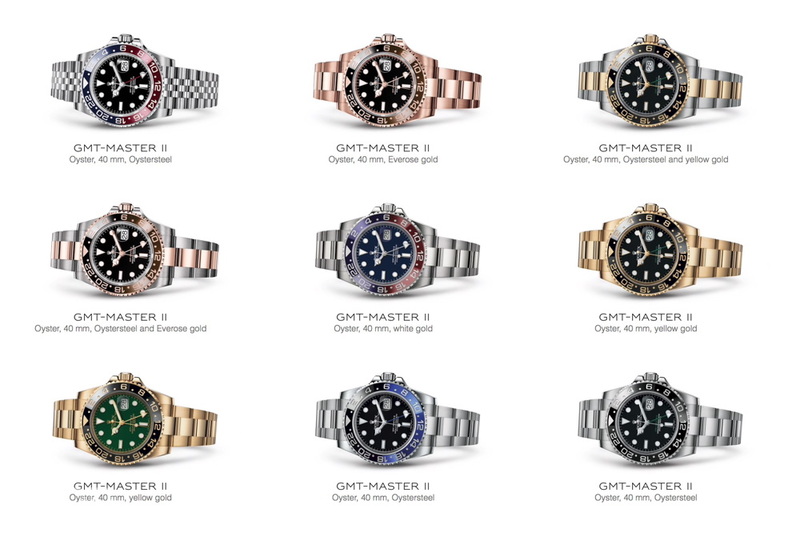 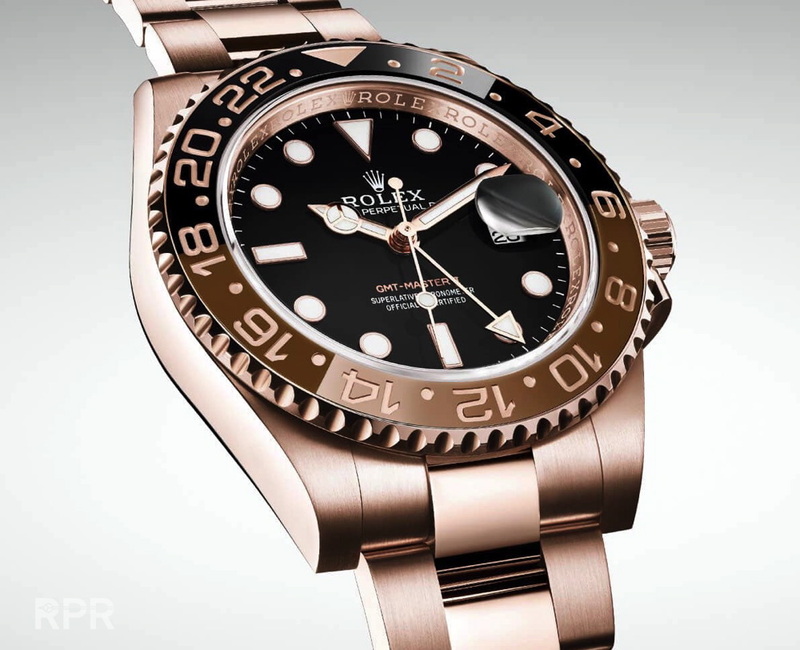 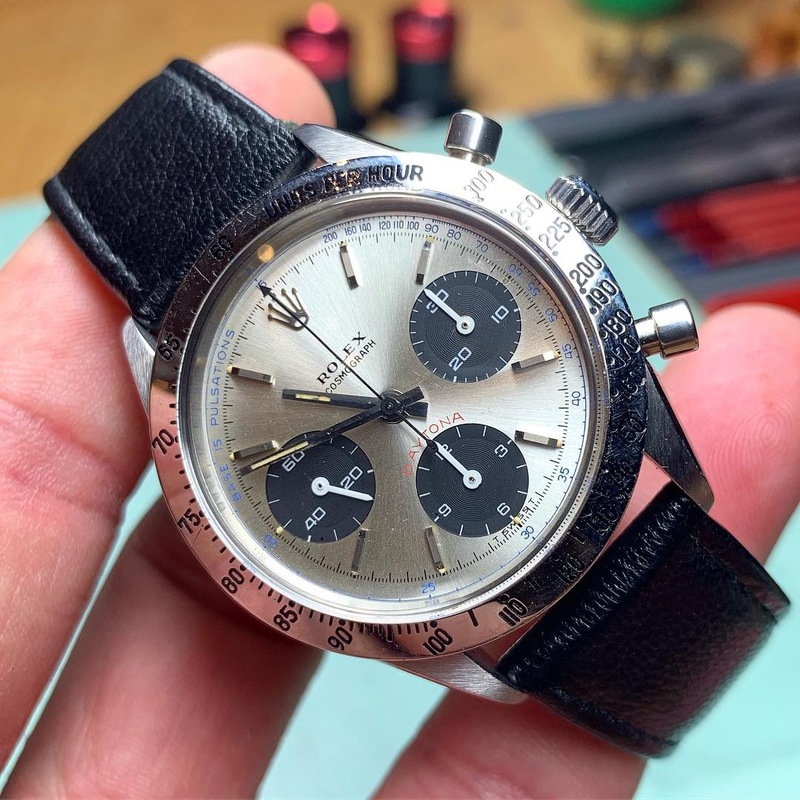 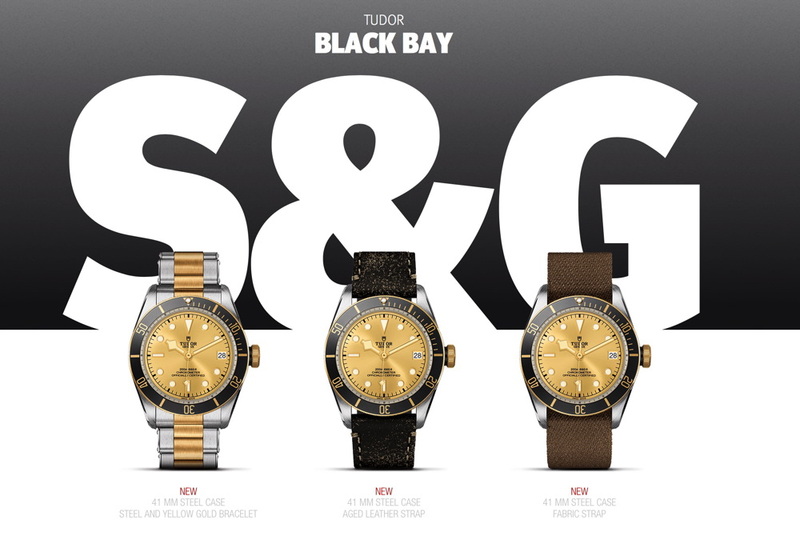 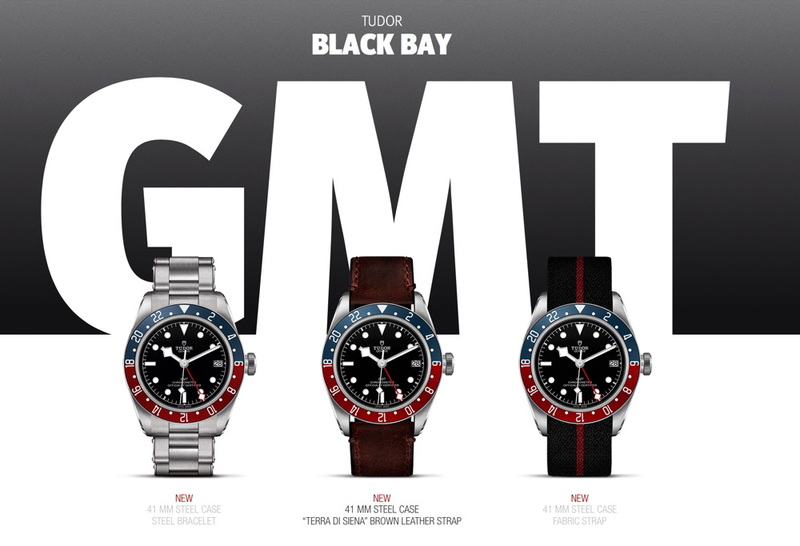 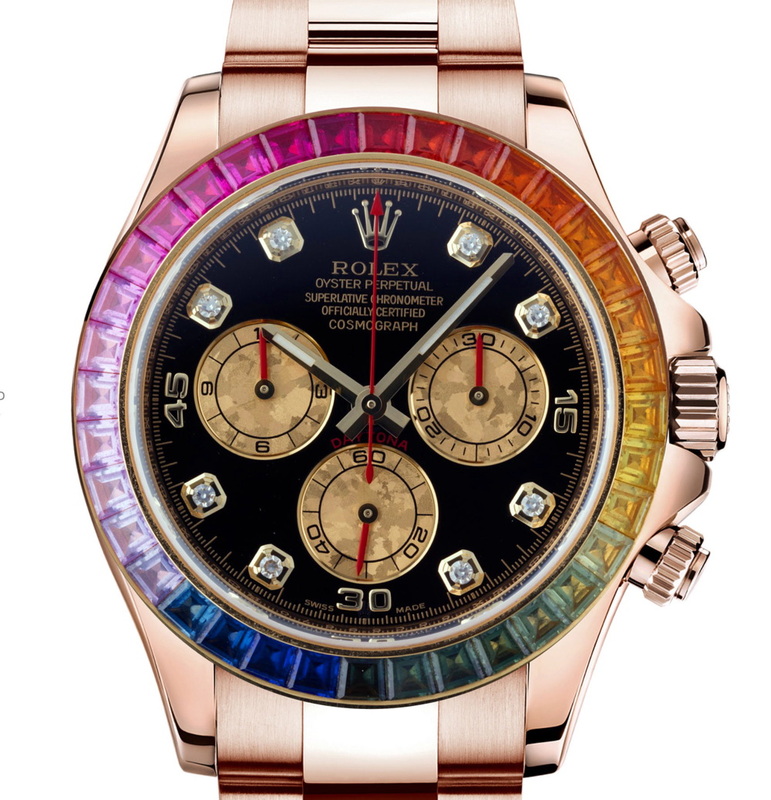 Rolex will introduce tomorrow March 21th 2018 at BaselWorld two new precious Daytona’s. 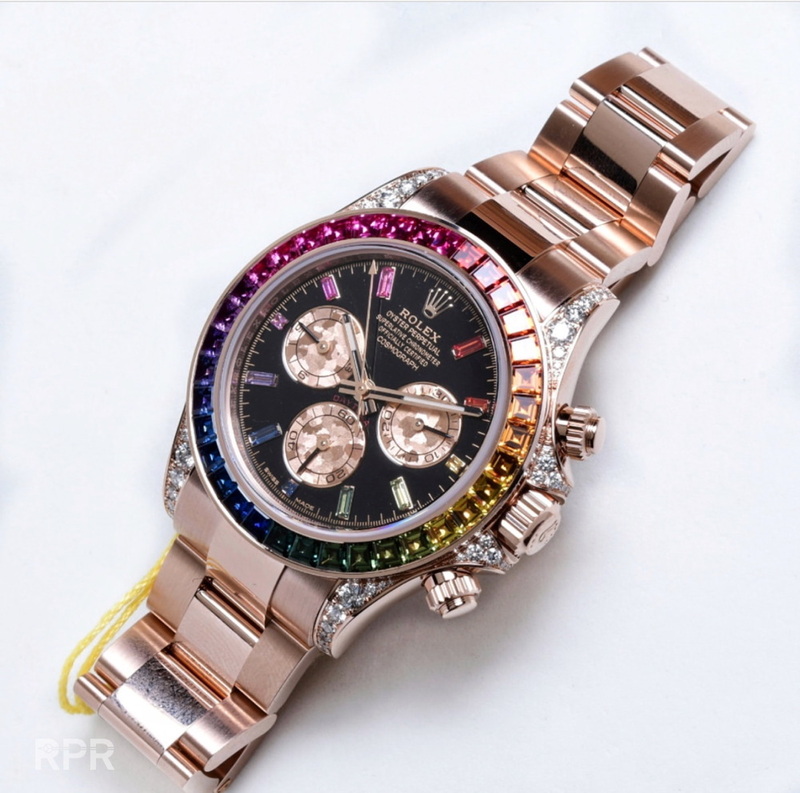 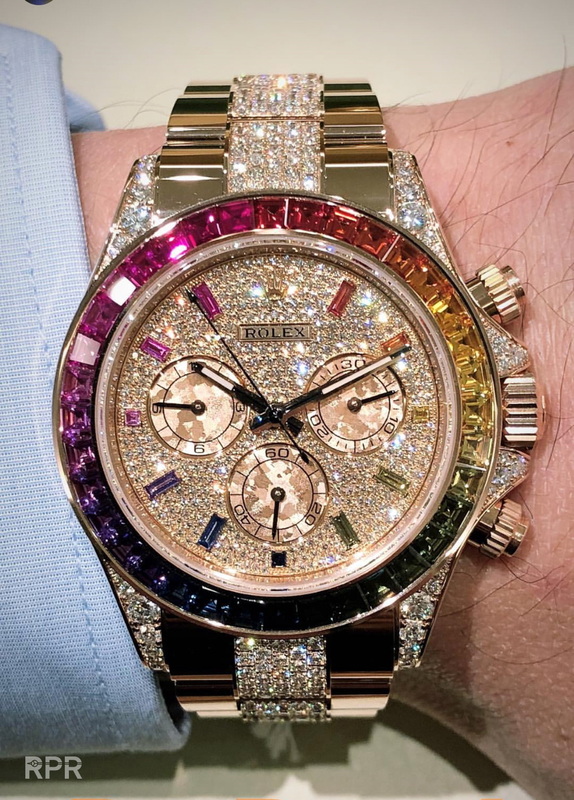 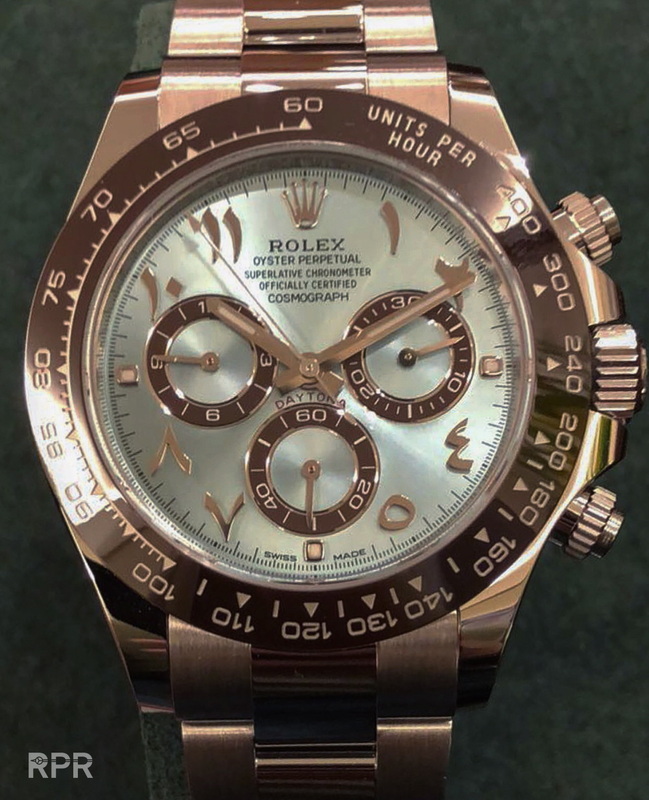 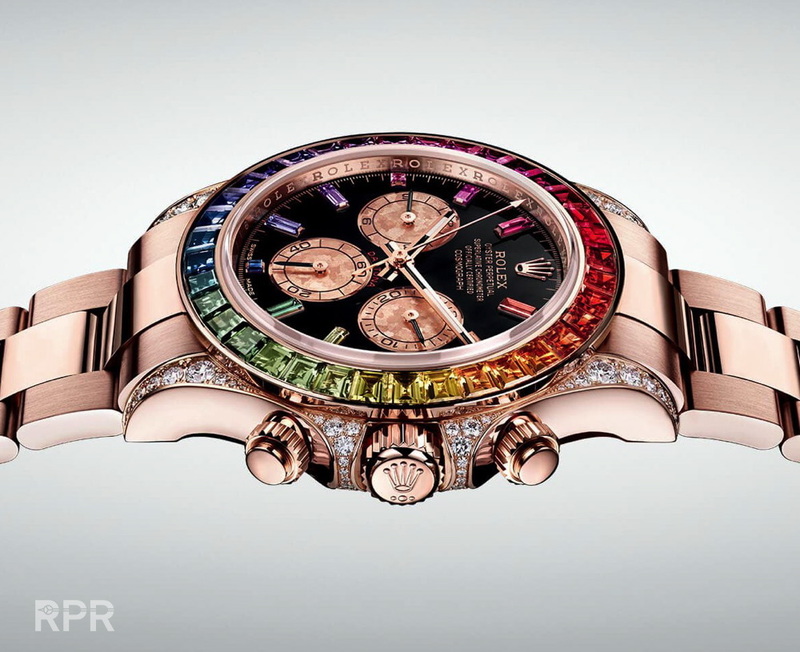 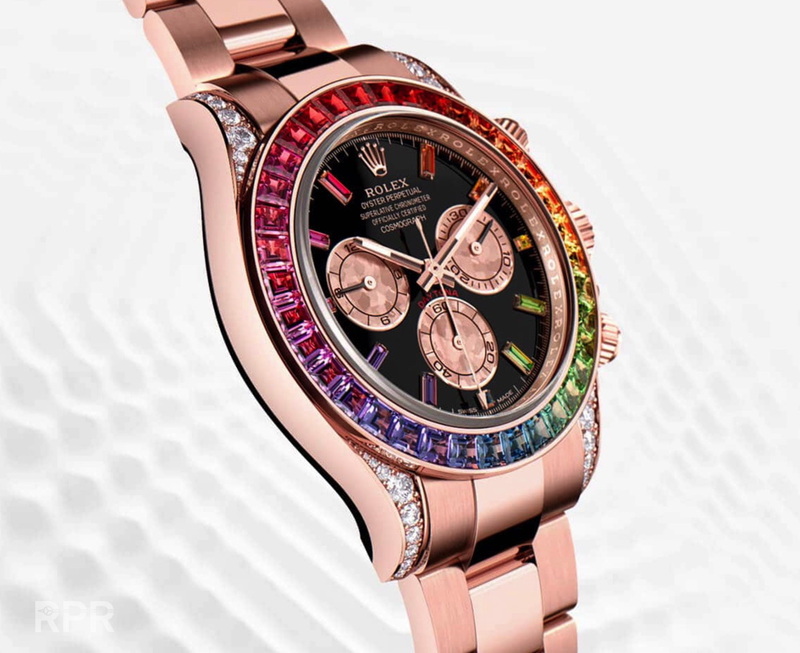 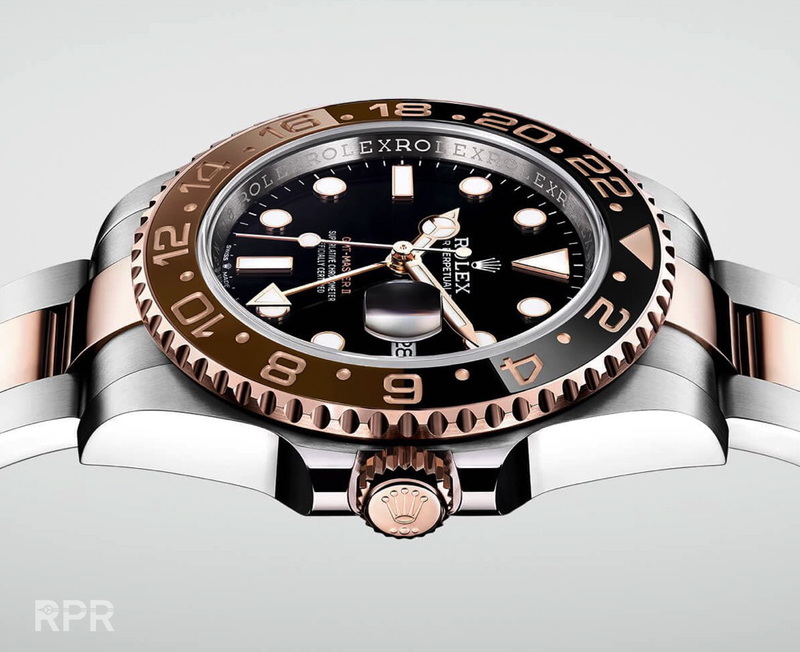 I was told that one is the new Rainbow Daytona but now in pink gold and one is the platinum Daytona but now with an arabic dial…. 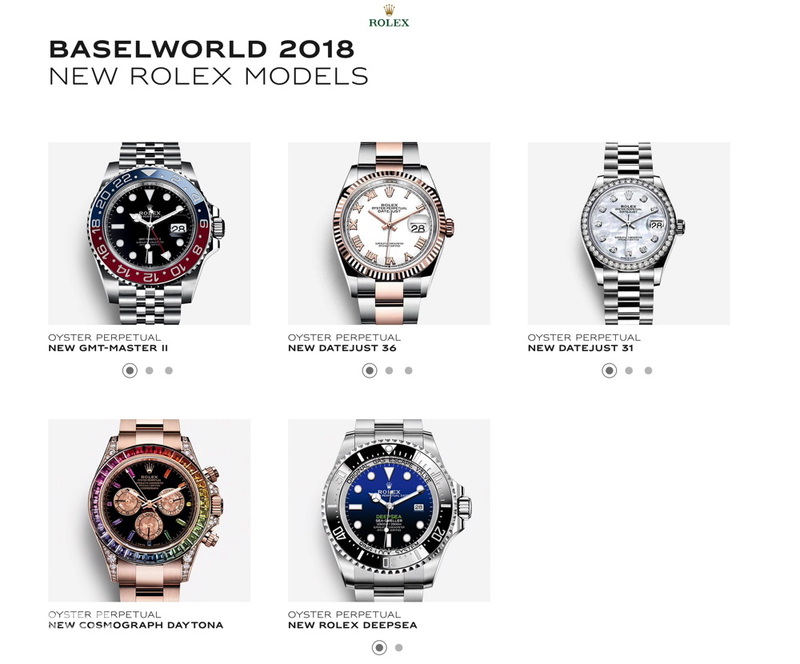 This post was written by Philipp on March 20, 2018.